A pair of classic lever handle handcrafted with faceted detailing. 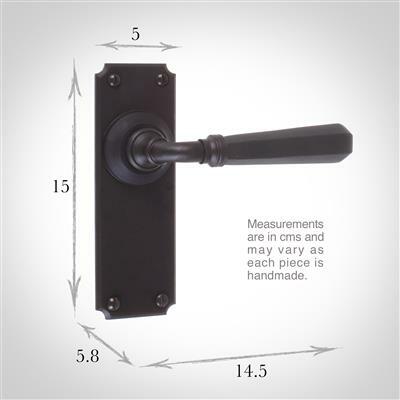 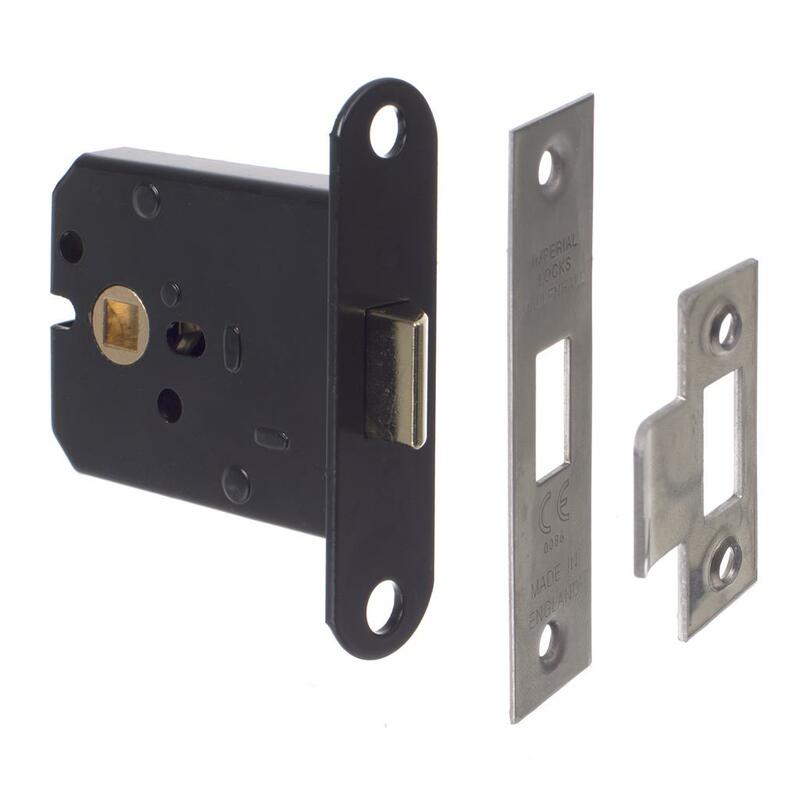 These handles are supplied with a pair of backplates, fixing screws and a spindle that can be cut down to the depth of your door. 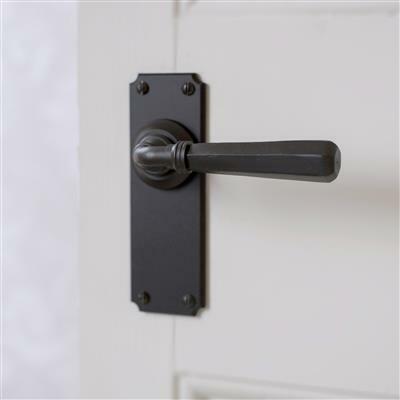 Our Chester handles are handmade in solid brass or steel and available in a choice of authentic finishes. 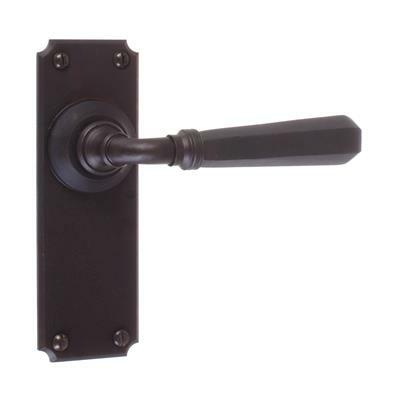 The feel of these handles is of luxury and quality and they are sprung on both sides.